A faith so strong urged them to leave Ireland and bring it to those who knew nothing of it. The early missionaries brought the Christian faith not only to Scotland but via Scotland to Europe. A mission like no other in the 7th century. Columba went to Iona to found a monastery that turned into the largest spiritual centre in Scotland. 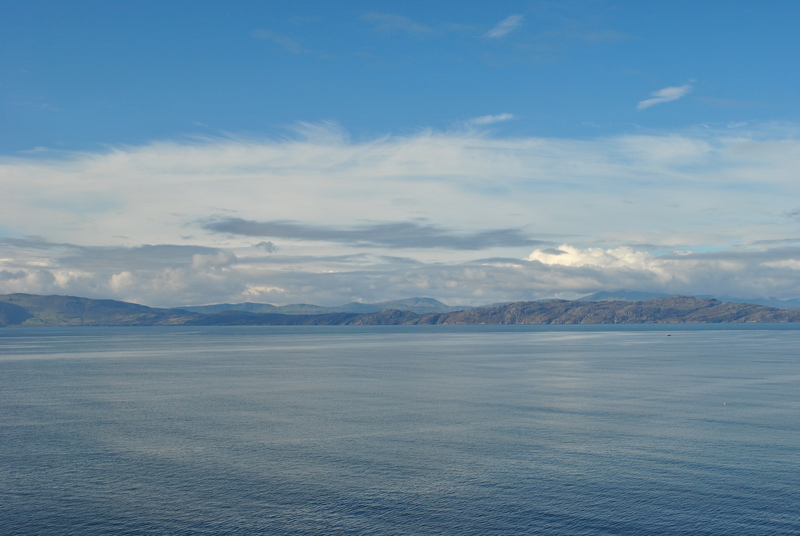 Maelrubha left Bangor in what is today Northern Ireland to settle in Applecross on the West Coast of Scotland, a remote peninsular that was hard to reach by land. 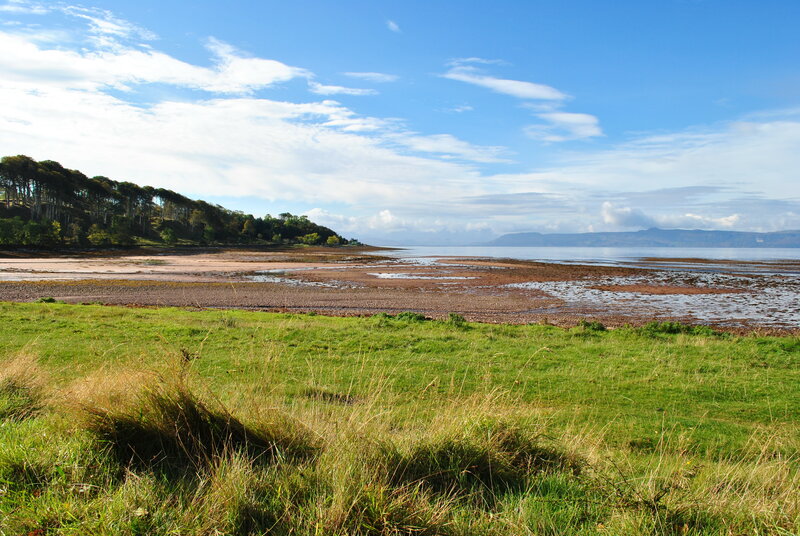 A gentle bay with fertile land, right where the graveyard lies, the surrounding villages also belong to the Applecross settlement. Picts lived in the area and Maelrubha, whose mother was a Pict, spread the gospel successfully. 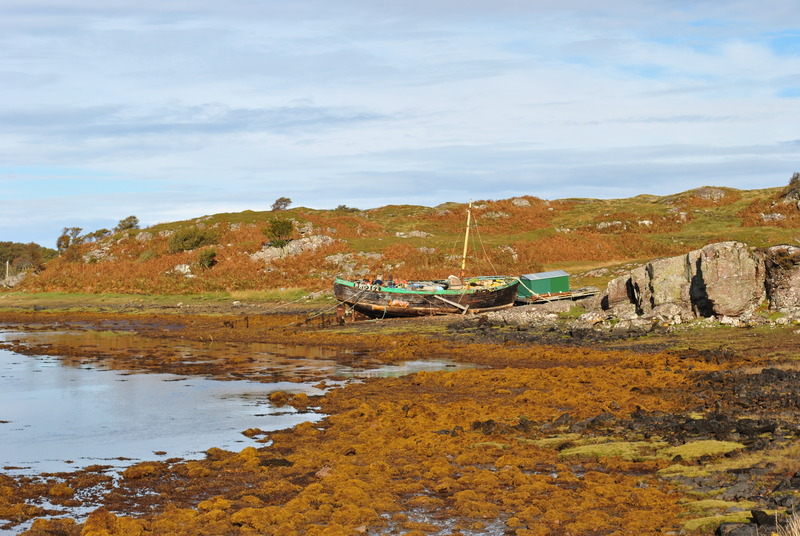 The Irish monk travelled frequently by boat and visited the holy well on Isle Maree and Ashaig on the Isle of Skye regularly. 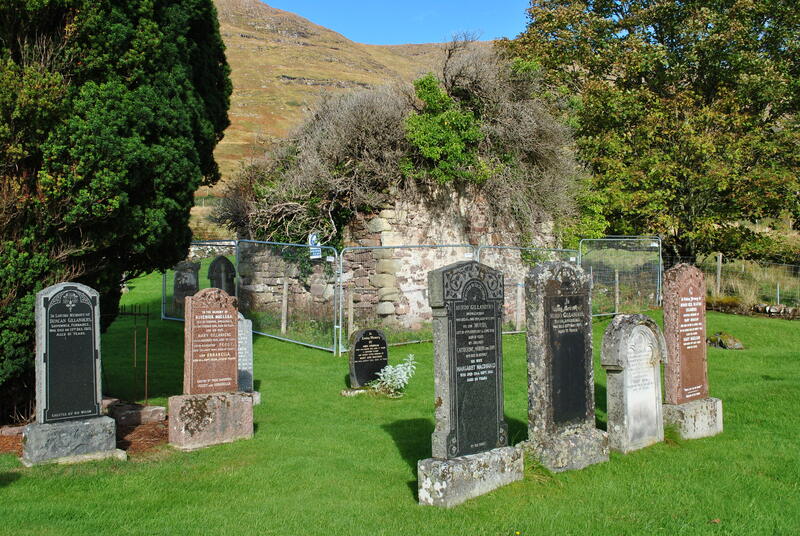 He died at Applecross 722 at the age of 80, an long life in those days. And one that has left traces. Not on the graveyard, though. 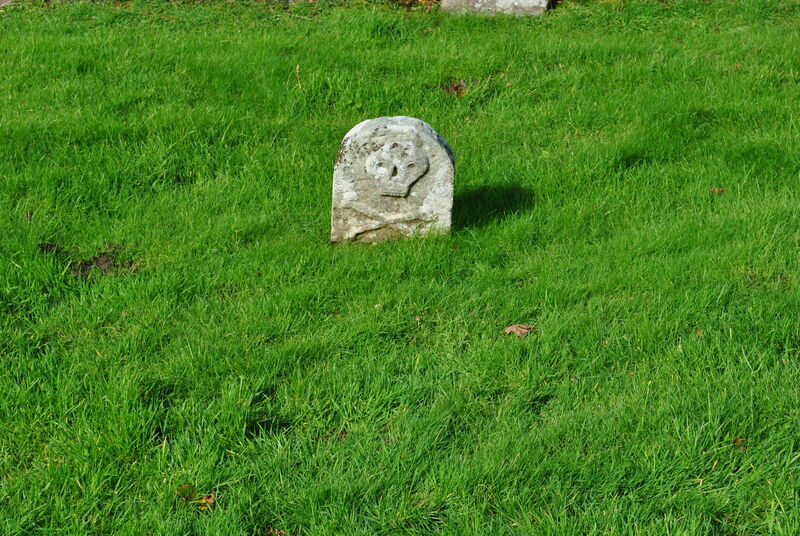 There is no marker on his grave, he was buried in the South-Eastern corner of the graveyard, right next to this stone, close to the ruins of the old chapel. 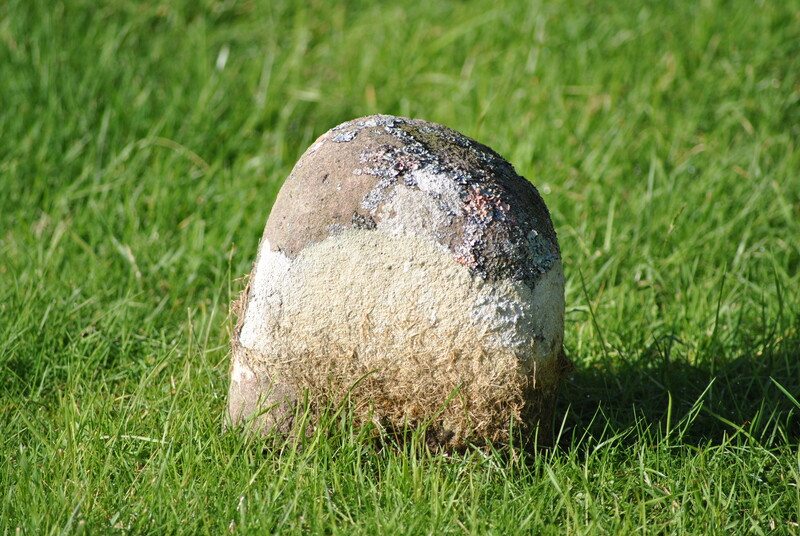 The small stone with skull and crossbone remains a mystery. Some believe, it is a sign for the Knights Templars active in the Wars of Independence. Other, that it denotes the resting place of those who died of Chlorea. 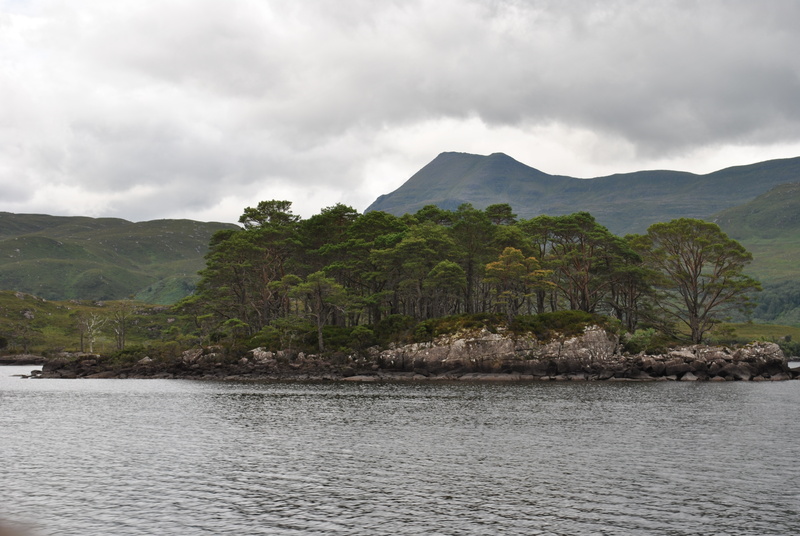 Applecross being mainly accessible from the sea and therefore in touch with many foreign ships and crew over the years, will have had its fair share of contagious and fatal diseases. The sea outside the bay of Applecross was dangerous for many. 22 monks drowned 15 years after Maelrubha’s death and a horde of Viking invaders and plunderers is said to have sunk a few years later, with all the plunder on board. The cross slab right next to the entrance of the graveyard dates back to the times of Maelrubha and the early days of the monastery there. 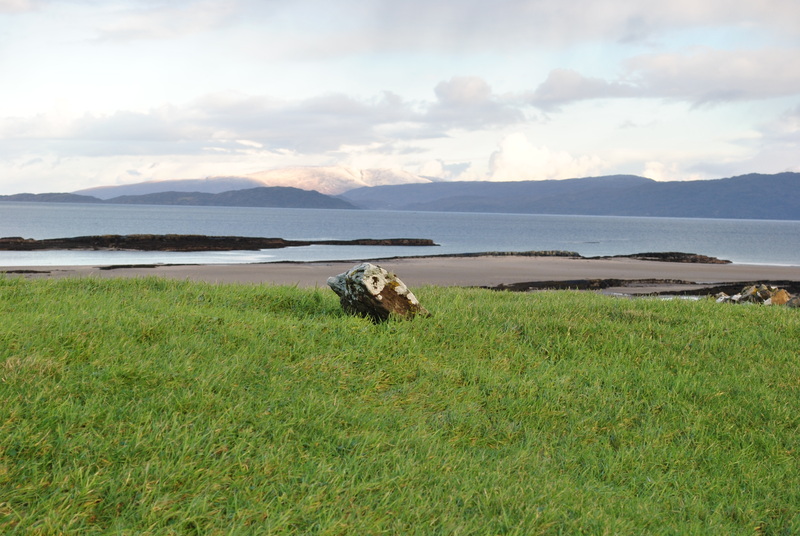 Today Applecross is a quiet and peaceful place. 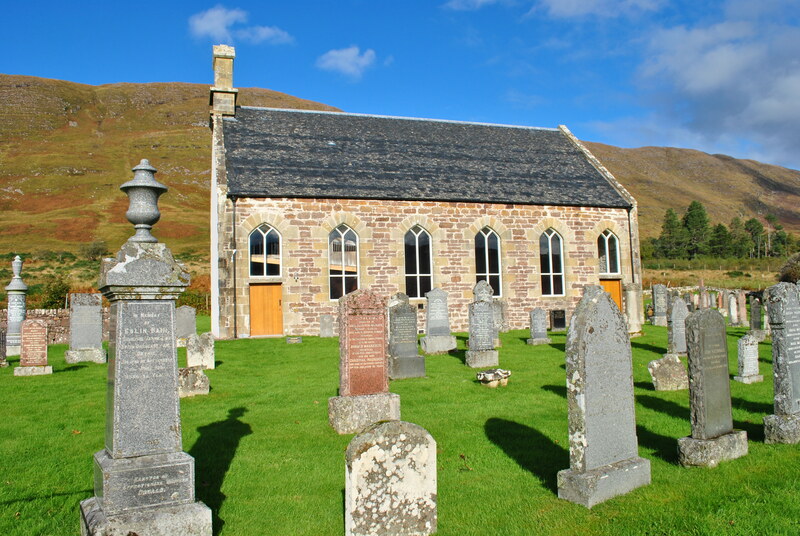 Little is left of those early missionaries apart from their story and the churches and chapels that came into being throughout Scotland, inspired by the faith of Maelrubha and his followers. A faith so strong it survived the believers by many centuries. Clachan church stands on the spot, where Maelrubha once founded his monastery so long ago.